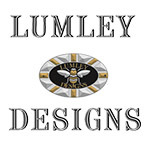 Lumley Designs – stunning authentic Best of British designs to suit both Domestic and Business requirements. All are unique designs by Robin Lumley Master Craftsman upholds a proud reputation to design and manufacture the finest precision made bespoke goods with great pride, creating and achieving. Ranging from pattern making to architectural design in cast metal; Excellent for Gastro Pubs, Restaurants, Hotels, etc. 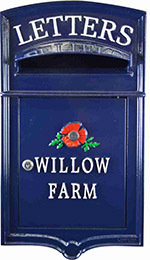 ; Brick in the wall, Letter boxes, and surface mounted letter boxes, wall letter plates, letter plates; house number signs house name signs, business signs, direction signs, projecting sign brackets, door furniture, door knockers, personalised gifts and detailed restoration work – just a few examples of the work he can produce in timeless cast iron.